Does Your IT Department Want to Go Fast? Just as there are two sides to every issue, there are two sides to every IT department. Today’s IT departments are expected to maintain IT infrastructures and implement new money-making solutions. IT can be compared to a road with two lanes – a fast lane and a slow lane. Most companies today still use IT infrastructures made up of servers and workstations running legacy software. 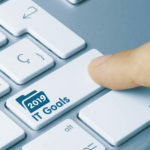 A recent survey of IT professionals from Avanade discovered that 36 percent of an IT staff’s time is currently spent managing and maintaining legacy systems. Having over one-third of your IT staff’s time spent keeping your company’s system operating smoothly is an inefficient and costly way to run your business. In today’s fast-paced business world there are solutions available that can get your business out of this IT slow lane. 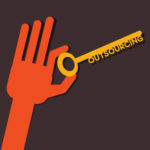 One fast-paced solution is cloud services. Whenever a company migrates its business applications over to the cloud the responsibility to maintain the infrastructure in use now lies with the cloud computing company. The more data that your company moves to the cloud equates to less time that your IT staff will have to spend in the slow lane maintaining equipment and overseeing maintenance. With help from Quikteks, it’s entirely possible to migrate your entire IT infrastructure to the cloud, which is like doing business in the faster commuting lane! This is the lane that you want your IT to be in. Doing business in the fast lane is great because you get to fly by your competition. The IT fast lane is one of innovation. When your IT staff spends their time in the fast lane they’re constantly looking for and implementing the latest solutions. These new technology solutions will save your business money and provide your company with an advantage over the competition. IT life in the fast lane is more exciting and efficient. Your staff no longer has to spend time performing maintenances and fixing the same problems over and over again. 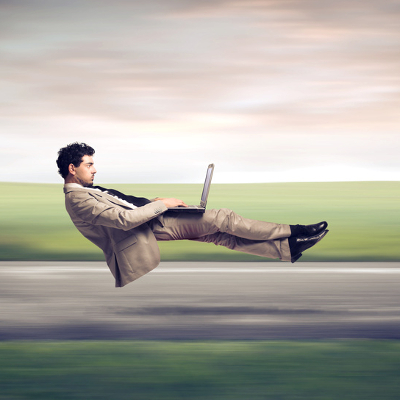 Quikteks can help move your business to the technology fast lane. Once there Quikteks helps you by providing you with a way to outsource slow-lane activities like maintenance and updating software. Quikteks can handle many of these mundane IT maintenances for your business remotely with our managed IT services, and we can be counted on to perform physical maintenance at a flat-rate that you can budget around. Quikteks can also be your trusted IT adviser. You can reach out to us at (973) 882-4644 to get the IT support you need to succeed. We can take you to where you want to go by taking time to get to know your company’s goals and technology needs, and then recommending and implementing the latest fast-lane solutions.